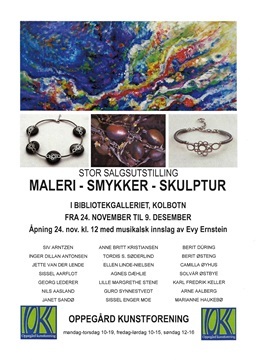 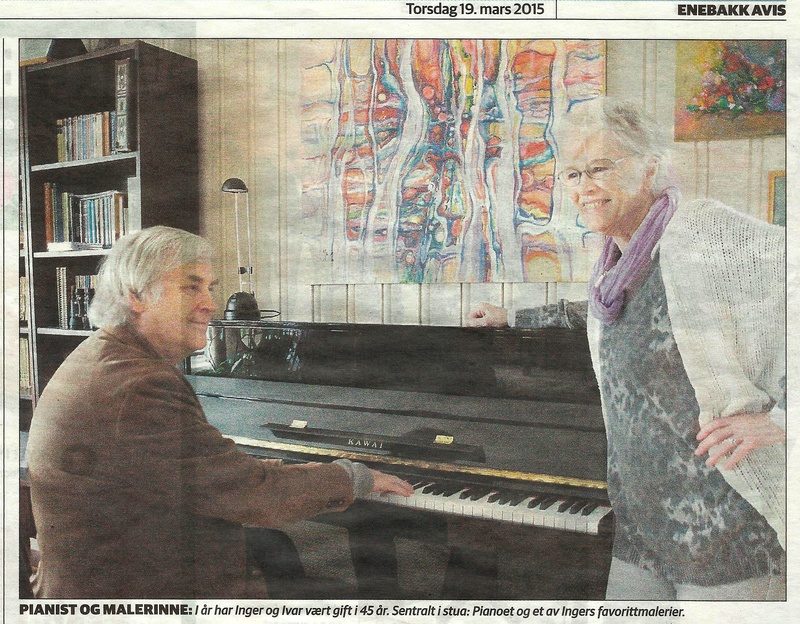 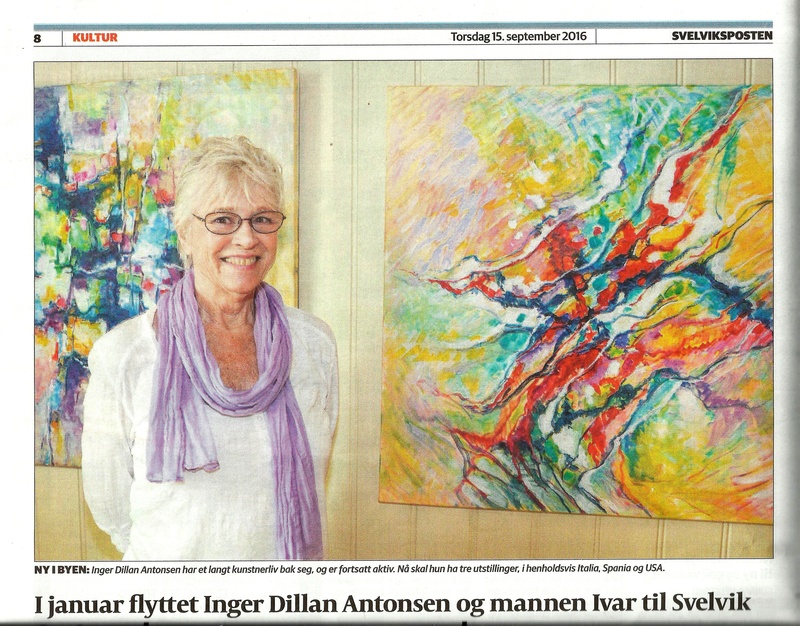 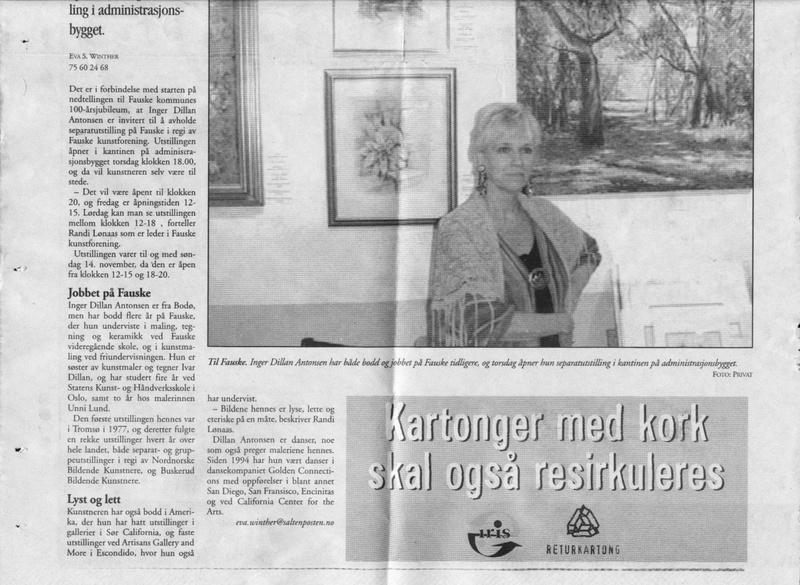 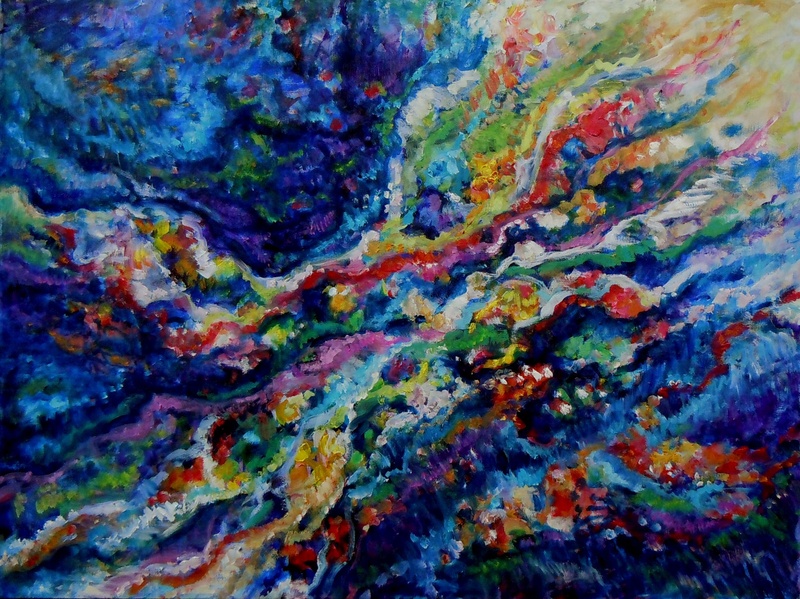 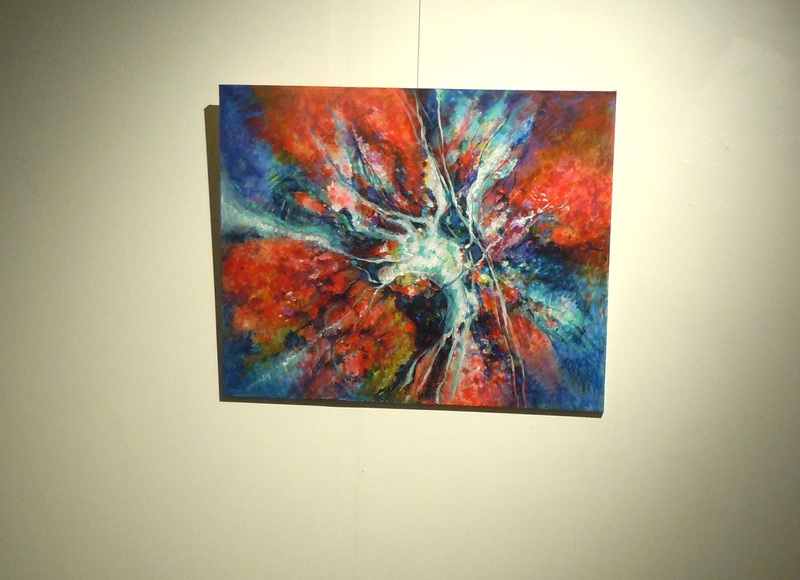 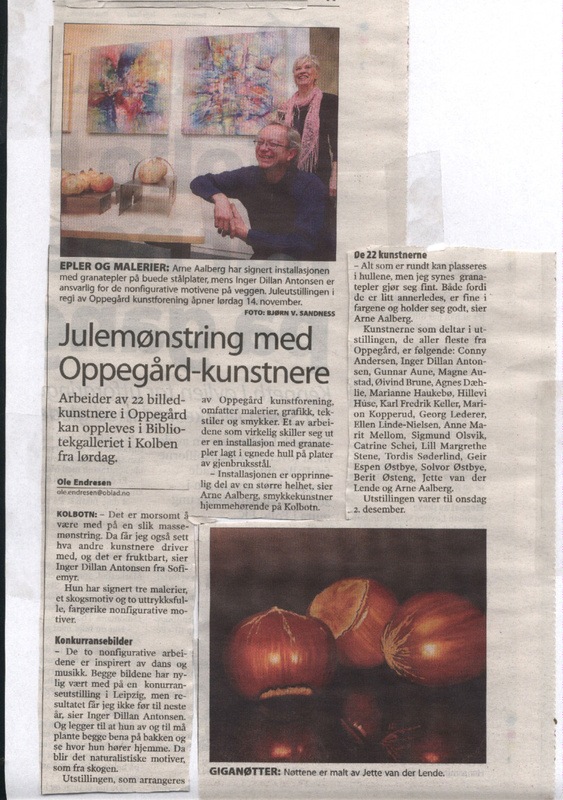 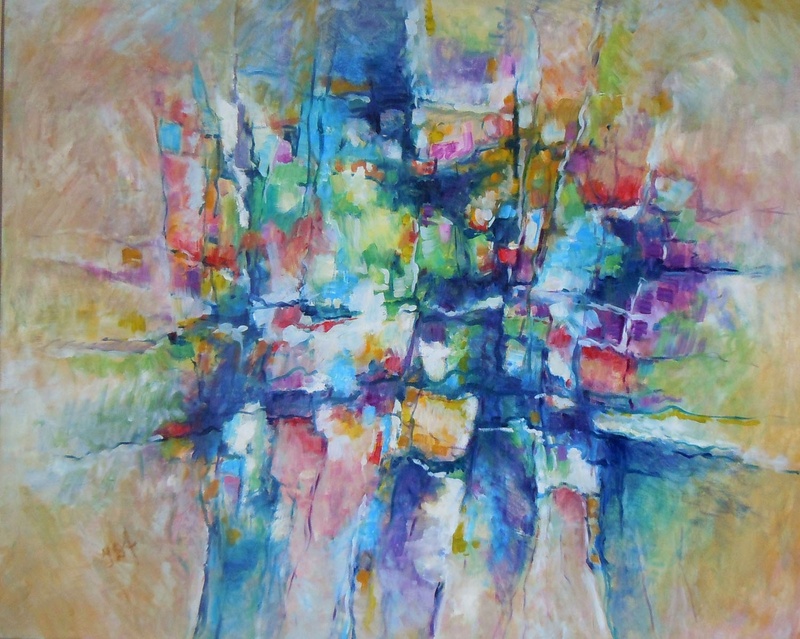 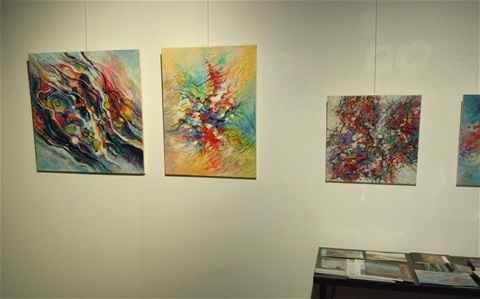 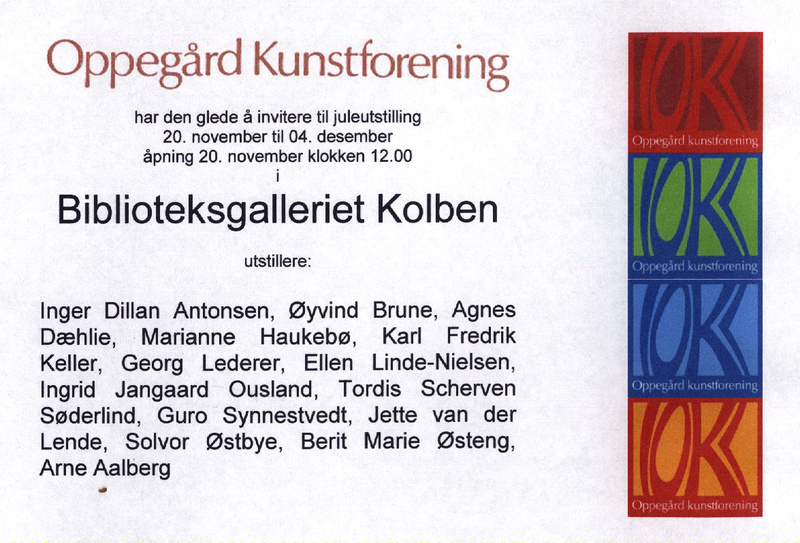 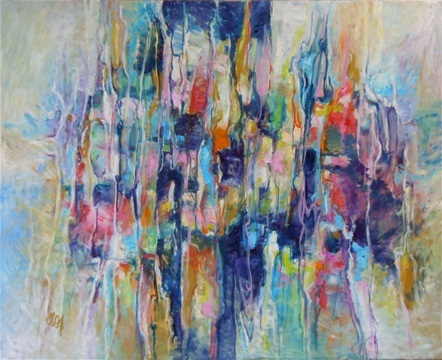 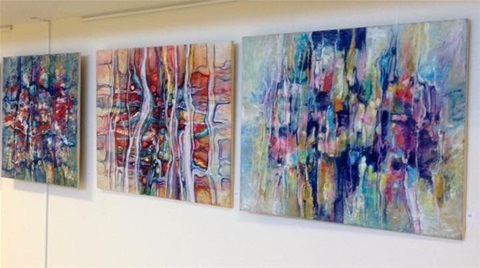 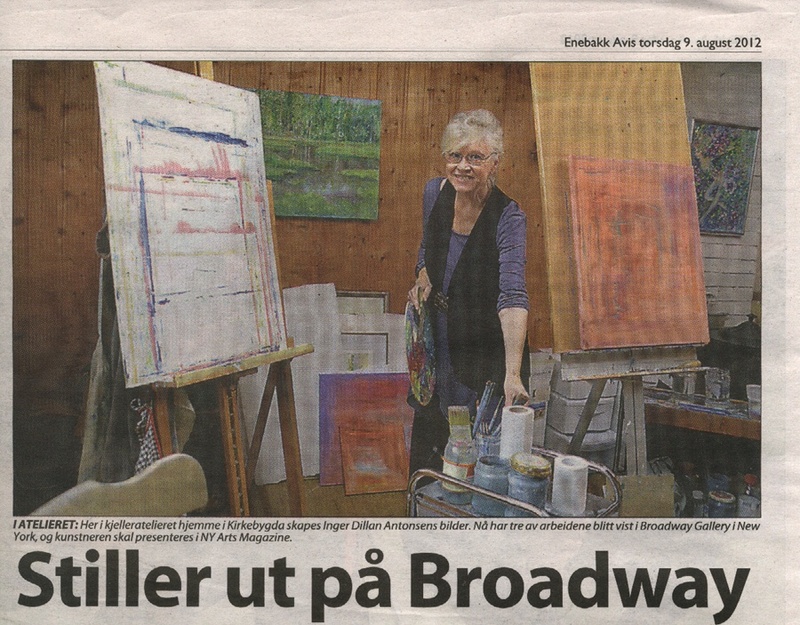 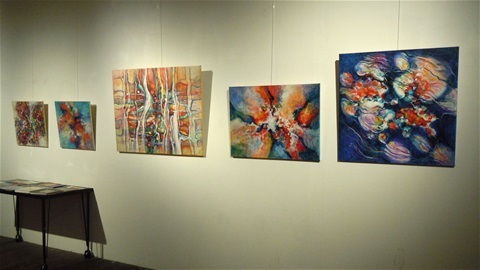 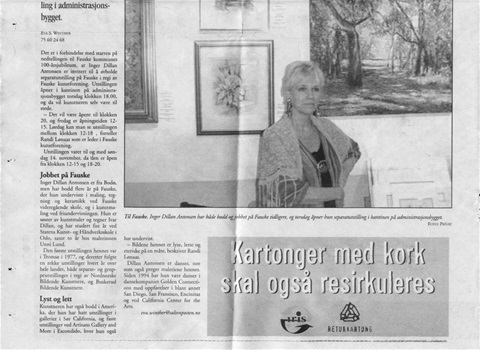 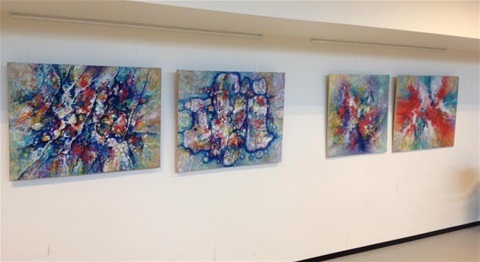 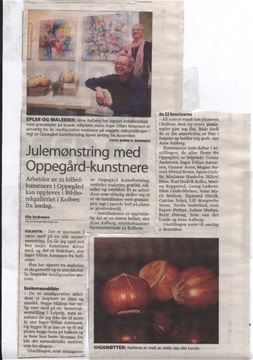 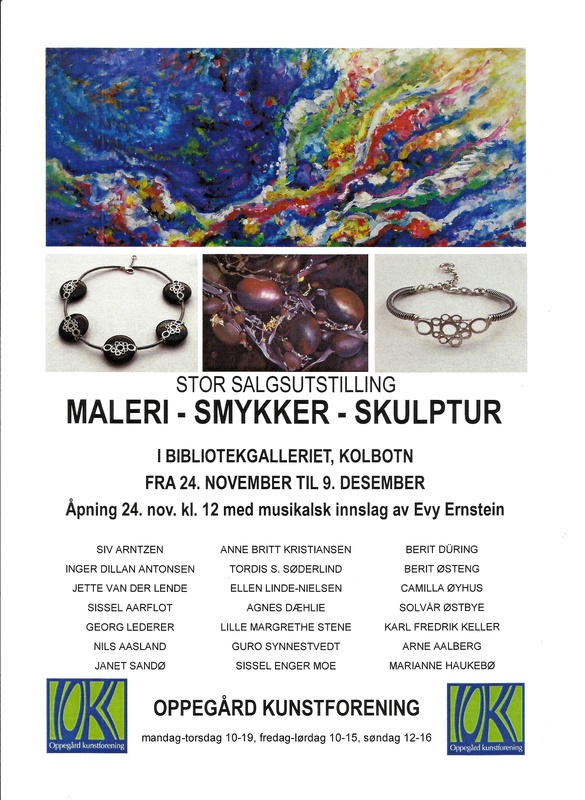 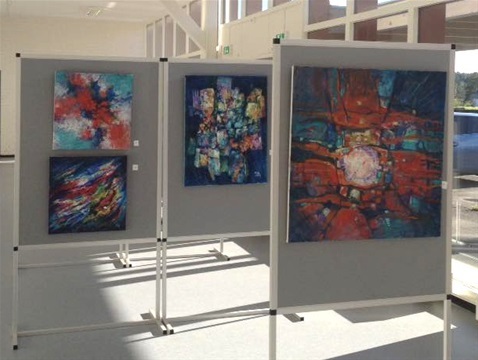 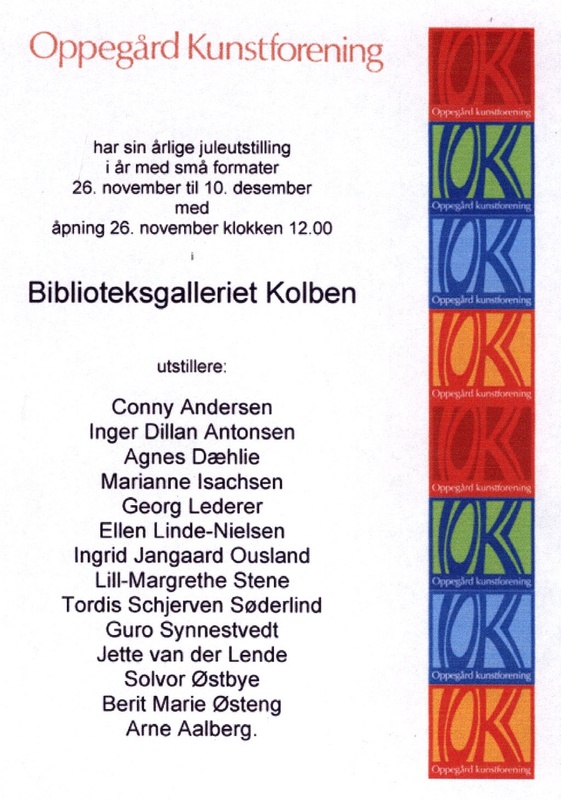 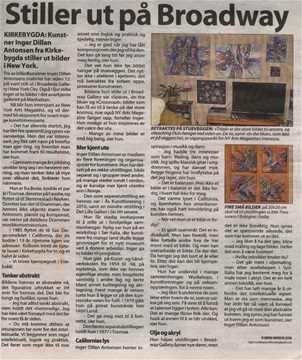 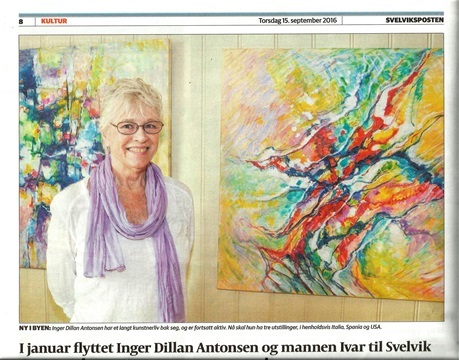 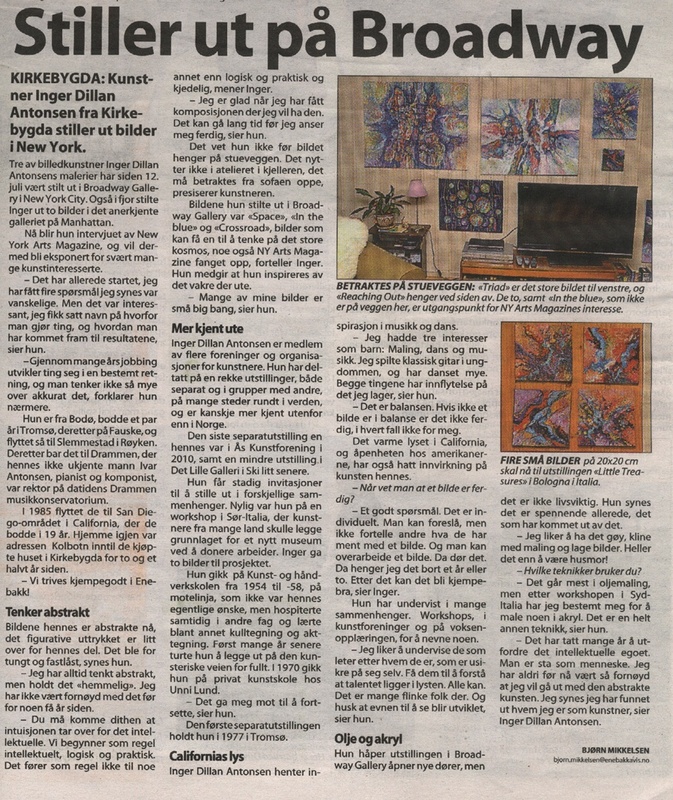 Christmas exhibition 2012 Kolbotn, Oppegaard Art Society. 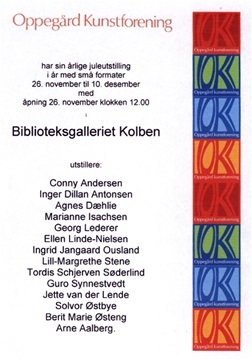 Juleutstilling 2012 i Kolbotn. 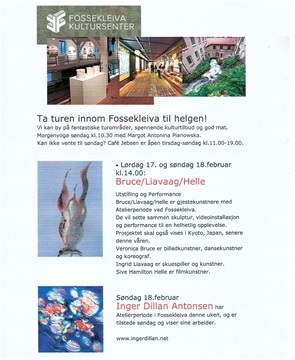 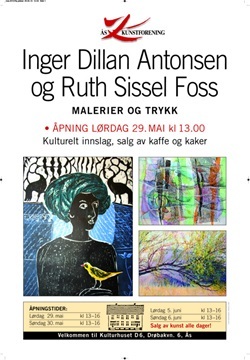 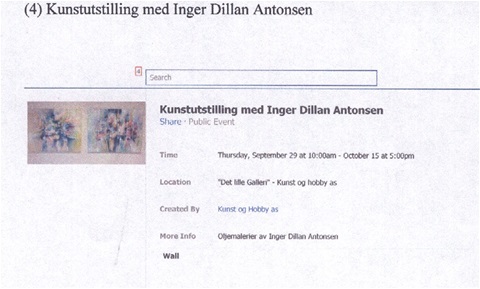 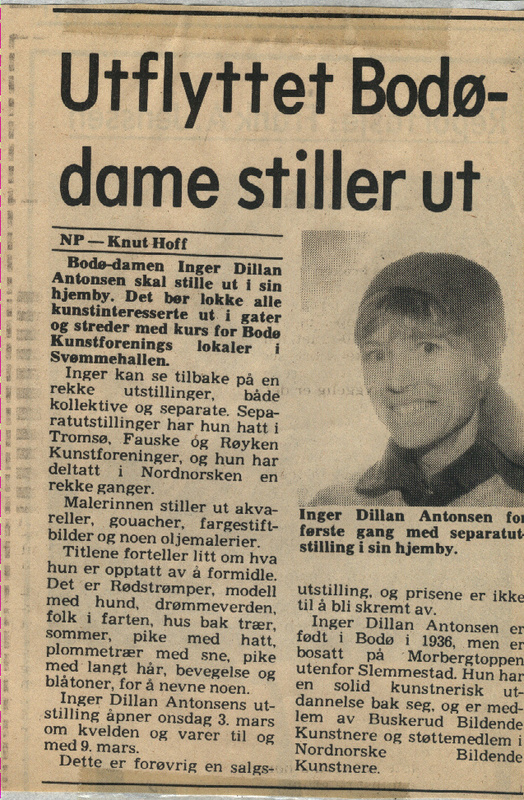 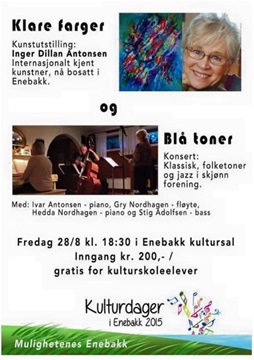 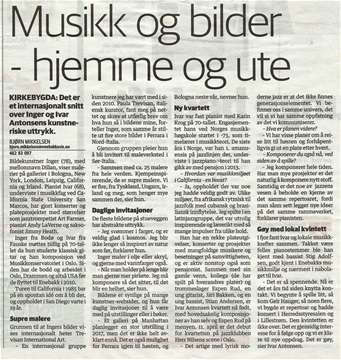 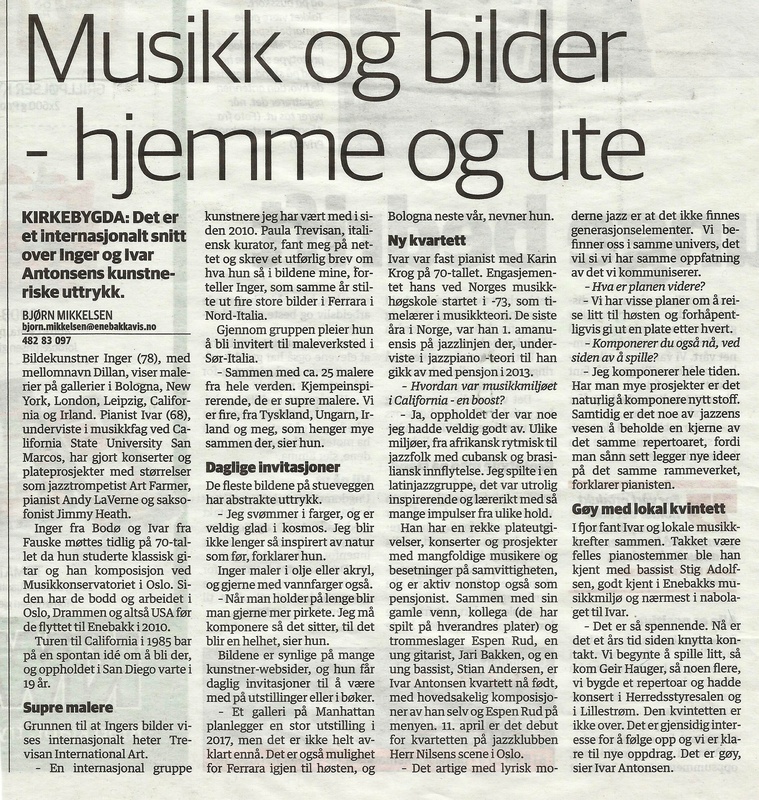 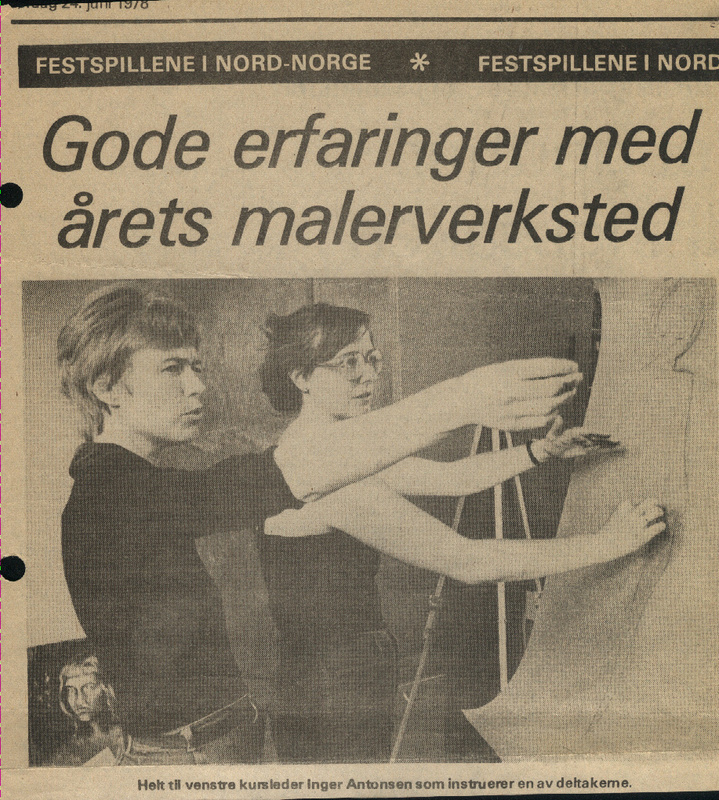 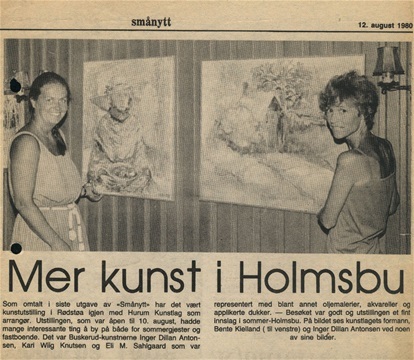 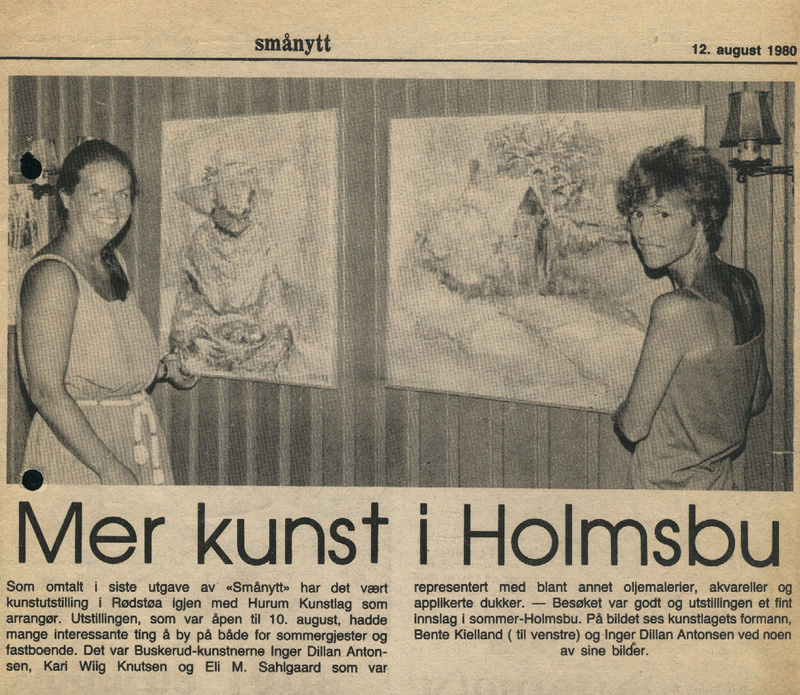 Oppegaard Kunstforening. 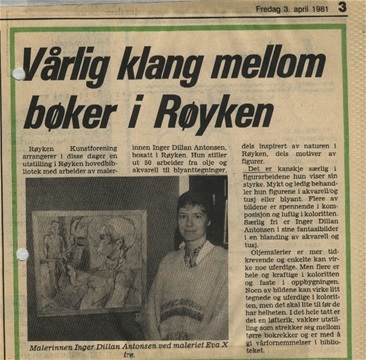 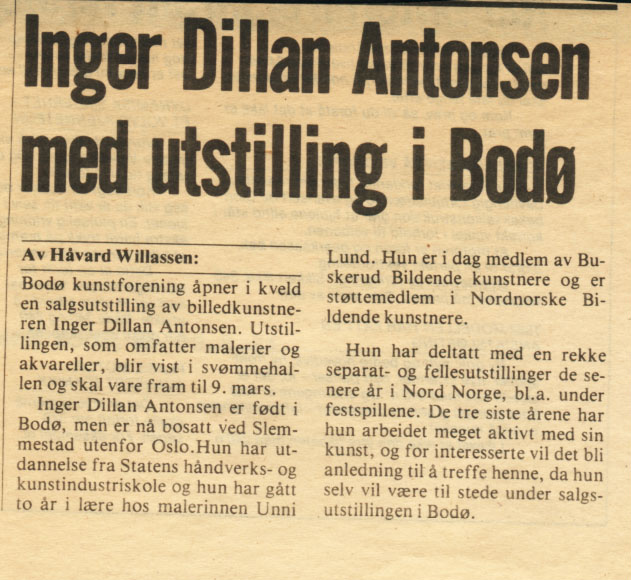 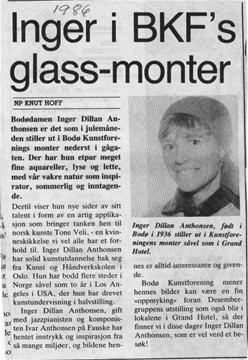 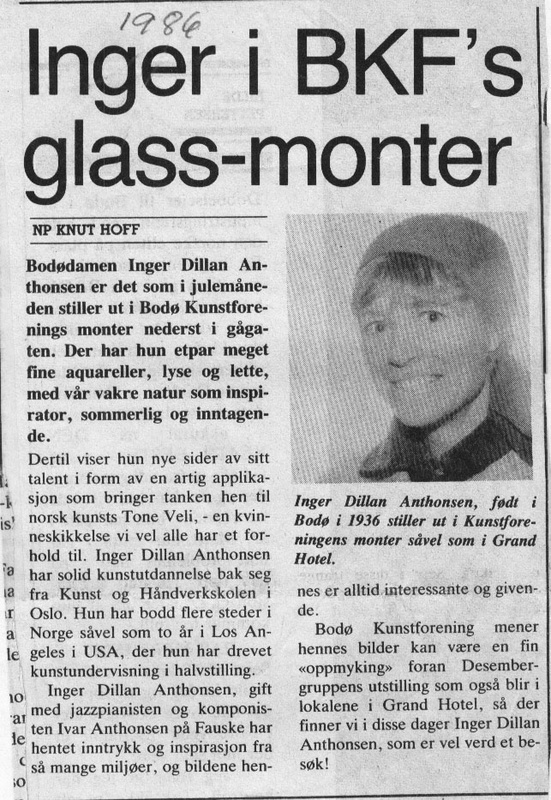 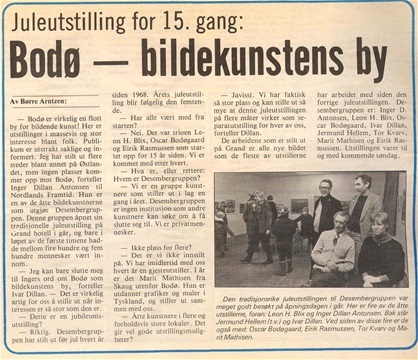 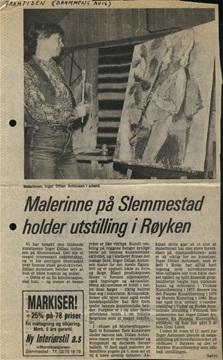 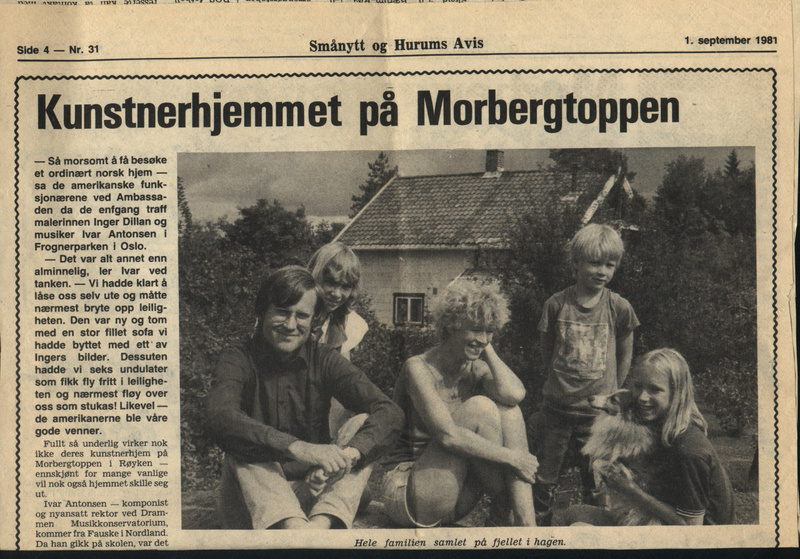 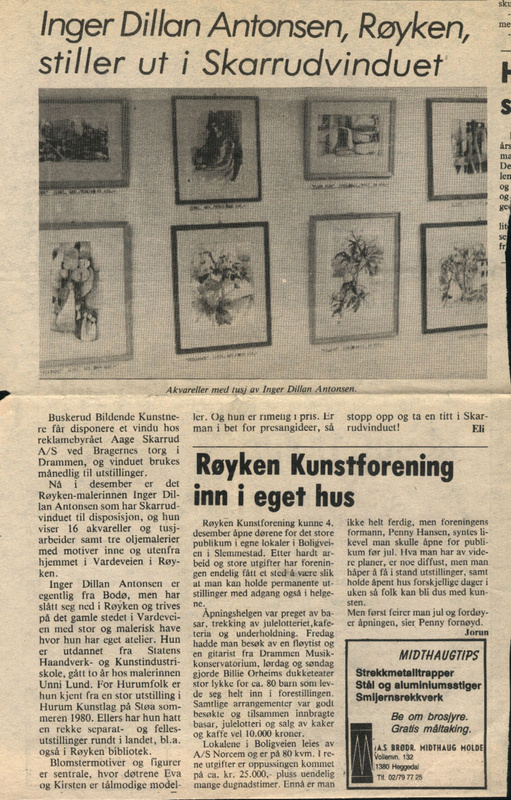 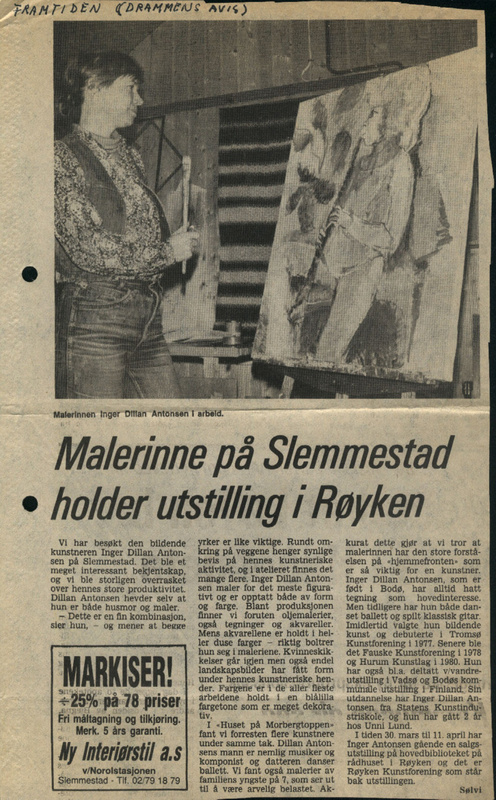 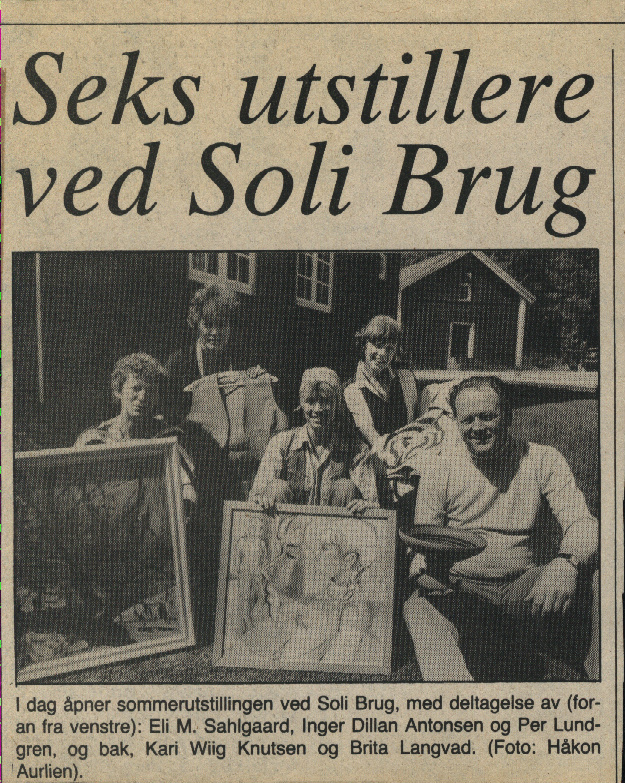 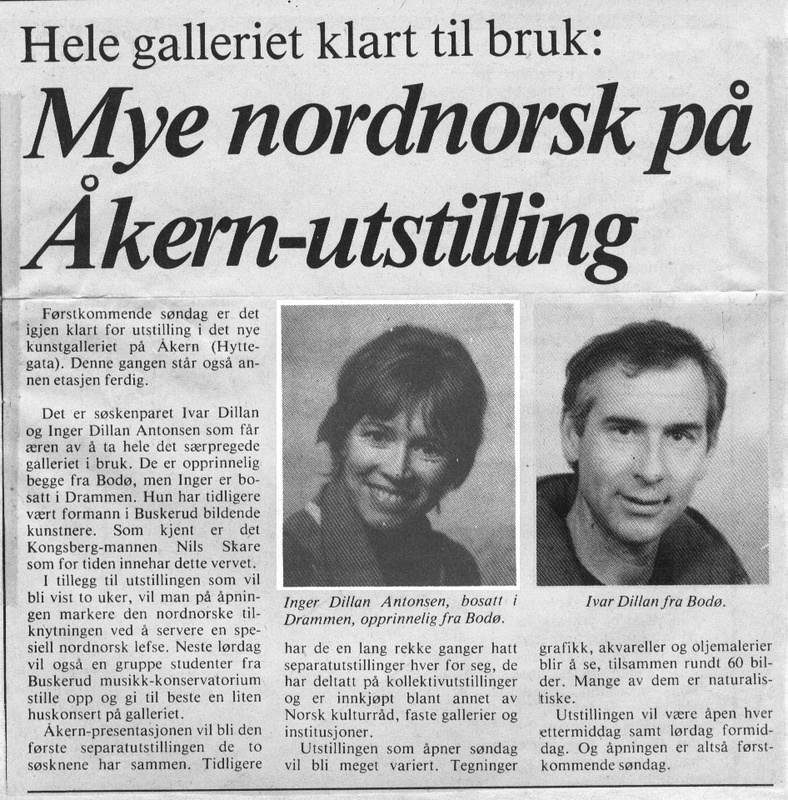 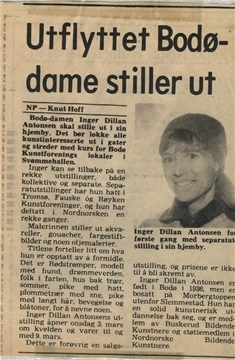 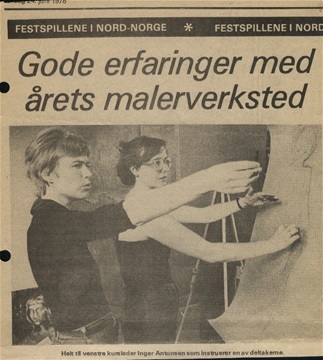 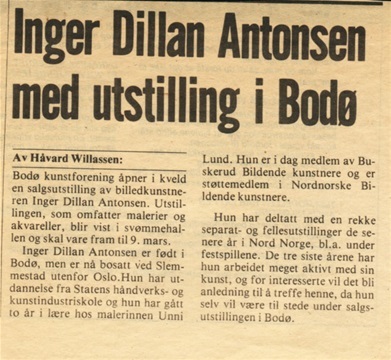 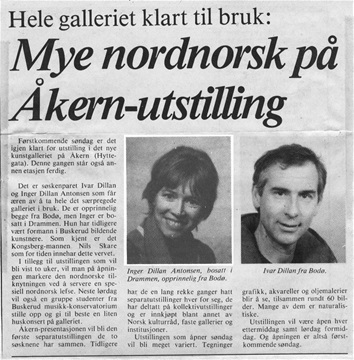 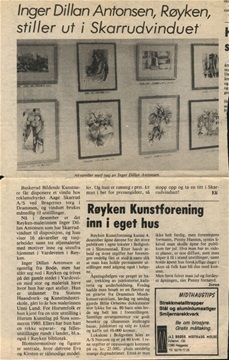 "The December Group",1983 Christmas Exhibitin, Bodø.